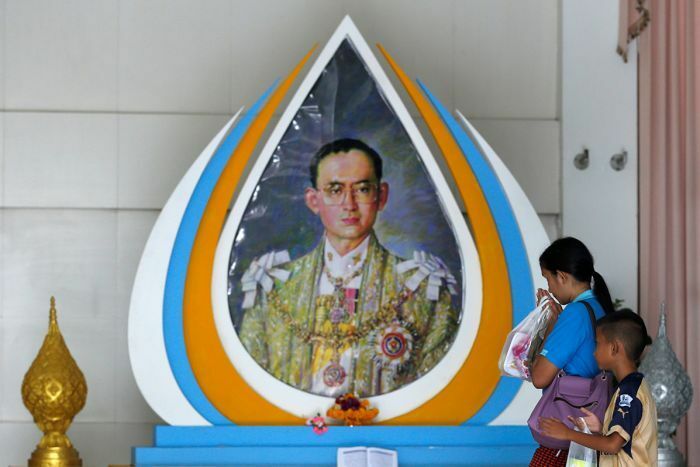 In the days following the death of Thailand’s King Bhumibol Adulyadej there has been something of a debate regarding the efficacy of his reign. Sadly, given Thailand’s draconian lese majeste laws and the often febrile atmosphere inside Thailand, the only space where such a discussion is able to take place freely is outside of that country. At present – and given the period of mourning Thailand is undergoing – we don’t wish to take part in any debates regarding the Thai monarchy. Nonetheless, we would support, without any equivocation whatsoever, the right of Thais to hold the frankest of debates regarding their monarchy, however challenging such a discussion may be. It is therefore with some considerable astonishment that the offices of the United Nations High Commissioner for Refugees (UNHCR) in Thailand have released a statement condemning Thai citizens living abroad for commenting on the Thai monarchy. Not only did these Thai citizens flee Thailand due to political persecution after the 2014 military coup, they are clearly exercising their basic rights to freedom of expression as per the Universal Declaration of Human Rights. Why therefore did UNCHR draw attention to these persecuted persons in such an unnecessary fashion and why also did they condemn these persons exercising their right to freedom of expression? Given this we must condemn UNHCR Thailand’s statement and demand it’s immediate retraction. Furthermore we would also expect an apology be issued by UNHCR Thailand to the individuals concerned and that no further harassment take place against them. 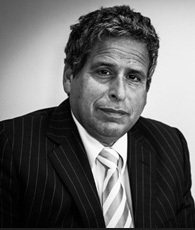 It should be pointed out that Amsterdam & Partners has previously won a headline case against the UN for their disgraceful treatment of George Tadonki, the head of the UN’s Office for the Coordination of Humanitarian Affairs in Zimbabwe for which we won the prestigious American Lawyer 2013 Global Pro Bono Dispute of the Year award. With this in mind we believe it is essential that the very highest standards must be expected from any UN officer or office. The statement by UNHCR Thailand is completely unacceptable even if the lowest standards are applied. We are right to expect far far better of those supposedly committed to protecting the lives of the powerless from the most powerful.